In the end, all that was left was a skull and some pants. 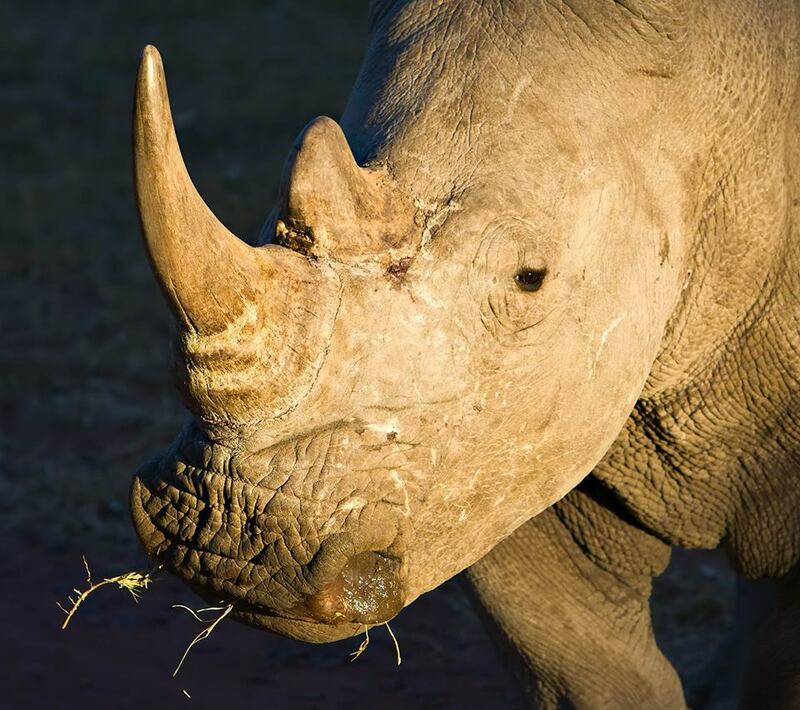 Officials in South Africa’s Kruger National Park said that’s all that could be recovered of a man who was killed last week after unlawfully entering the famed park to poach a rhinoceros, which are prized for their horns even though they have no proven medicinal value. The dead man’s alleged accomplices called the dead man’s family after a failed poaching expedition Tuesday. 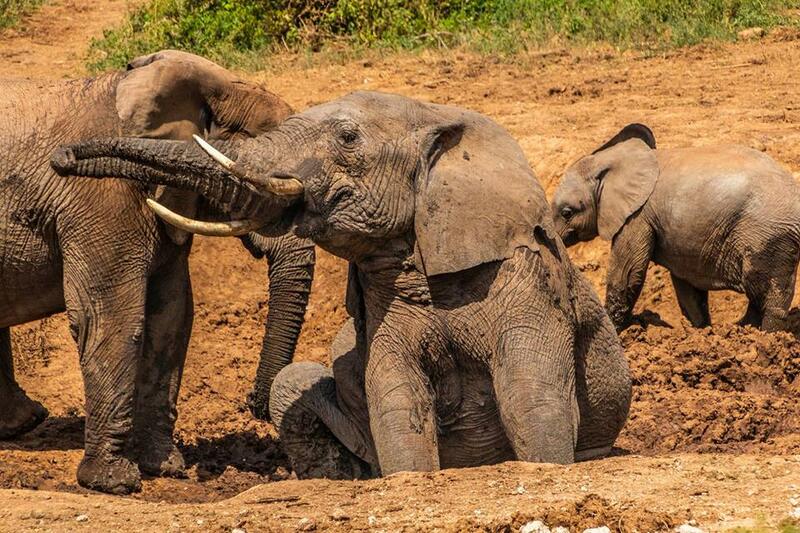 The family was told their loved one was crushed to death by an elephant. They contacted Skukuza Regional Ranger, Don English, who assured them a search party would be sent to retrieve the remains. Rangers on foot, as well as by air, looked until it was dark, but could not find the body. They searched again with more information from the man’s alleged accomplices. Their discovery on Thursday was grim. 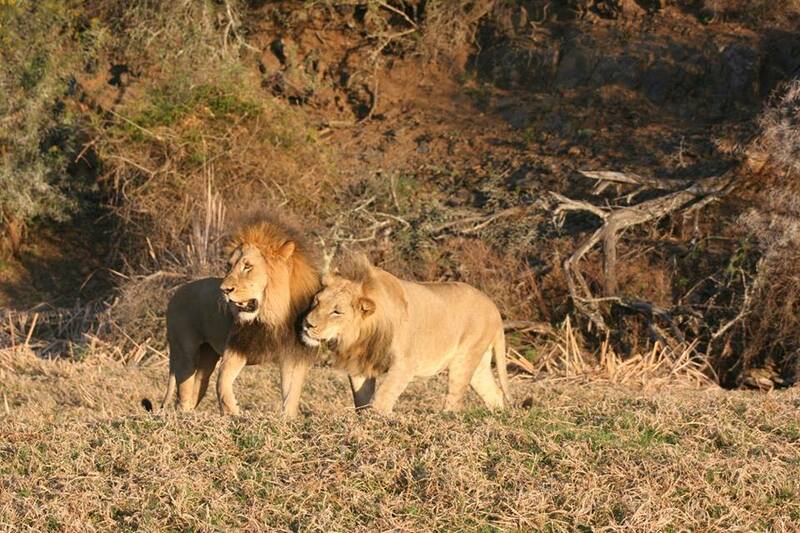 “Indications found at the scene suggested that a pride of lions had devoured the remains leaving only a human skull and a pair of pants,” the park said in a statement. The case should serve as a warning, officials say. And, the irony is lost on no one. Four men are now in custody waiting to face charges.